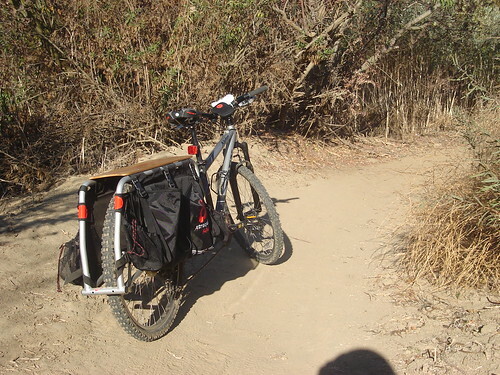 I took the Xtracycle out on trails in my area. I had such a blast riding the Xtracycle! Here are some pics of my adventures. 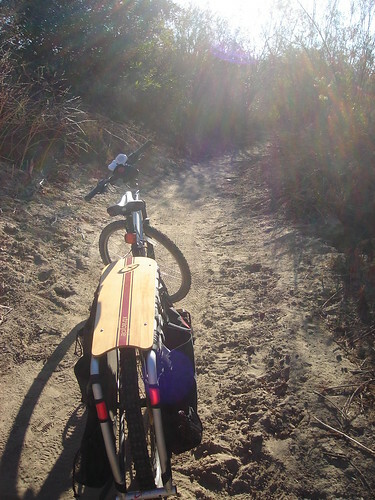 Having the Xtracycle attachment made climbing much easier. But having no load in the Freeradicals, the rear wheel would skid easily. 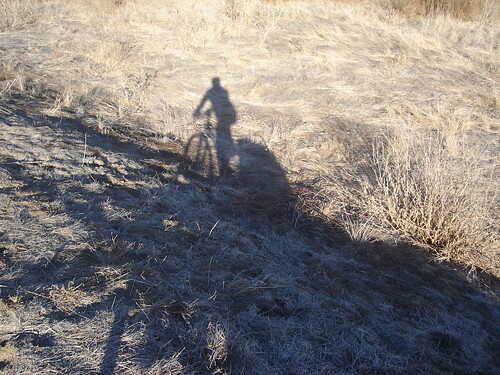 Other than that, it was just like riding a regular mountain bike.